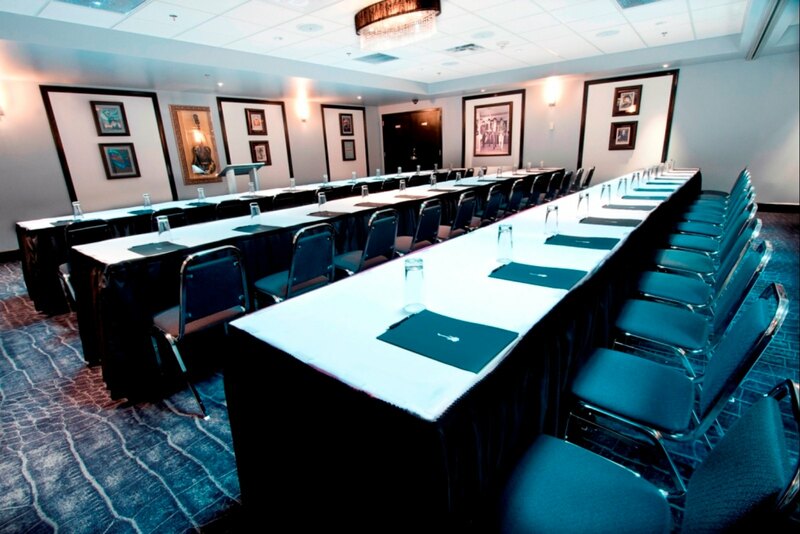 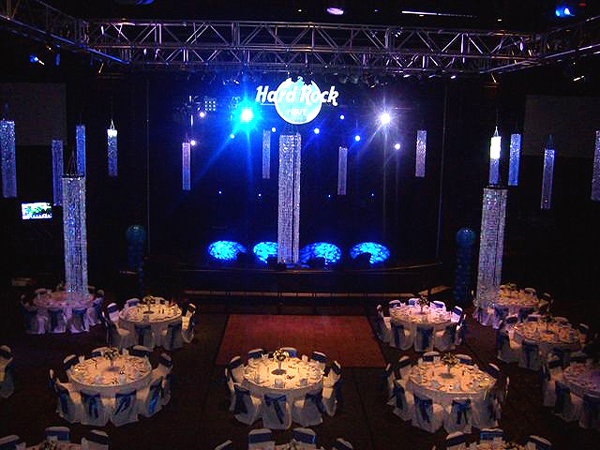 Make it a smash success when you plan your next event at Hard Rock Hotel & Casino Biloxi. 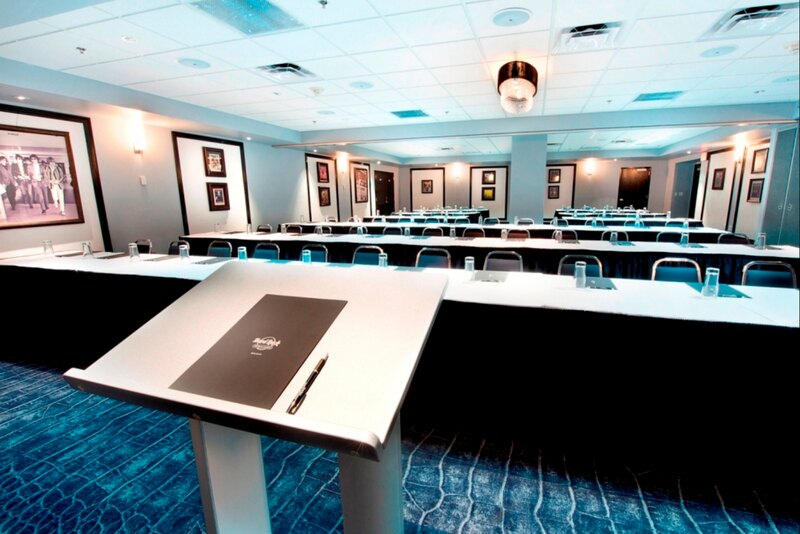 With everything you need to entertain your guests, plan your meeting, or nail your presentation, Hard Rock venues are the obvious choice to make magic happen. 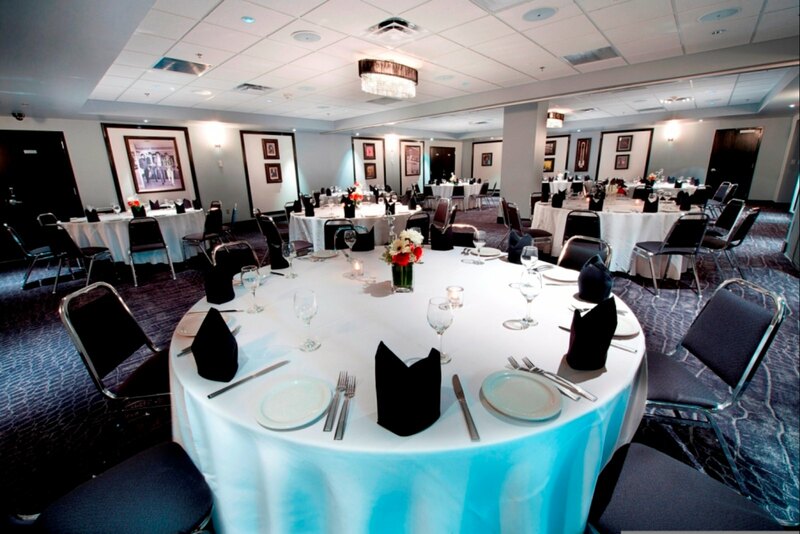 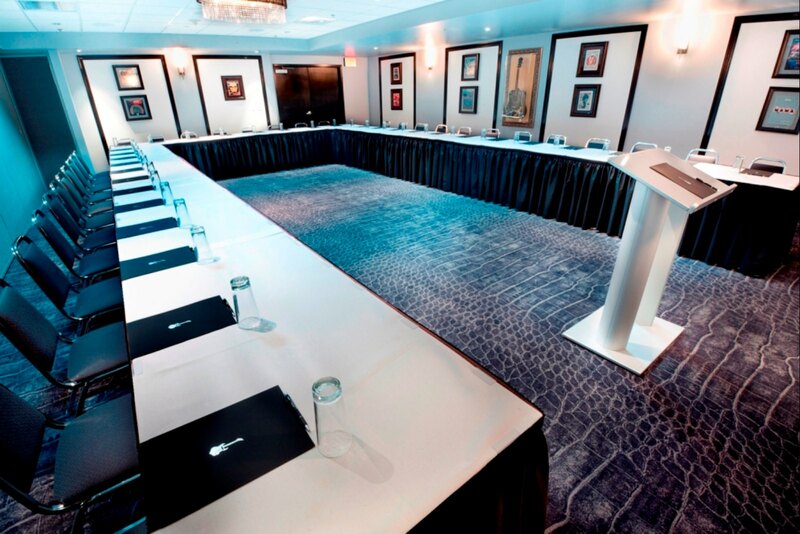 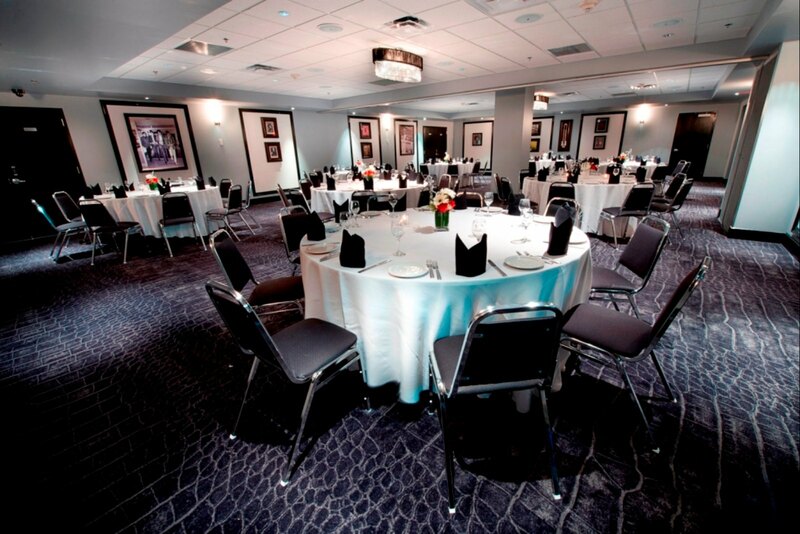 With generous amenities, including audio/visual equipment rentals, planning services, and rocking indoor and outdoor settings for you to host your friends, family, or business associates, you’ll plan all your future events and meetings with us. 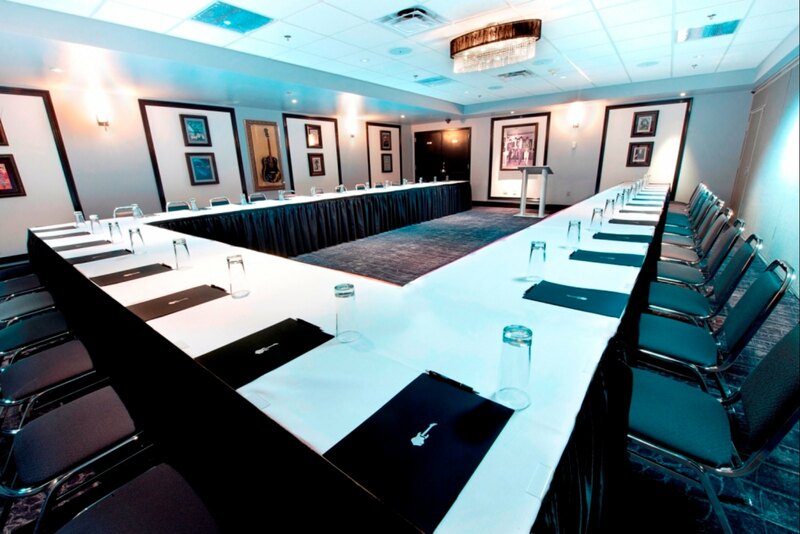 Measurements provided in square feet. 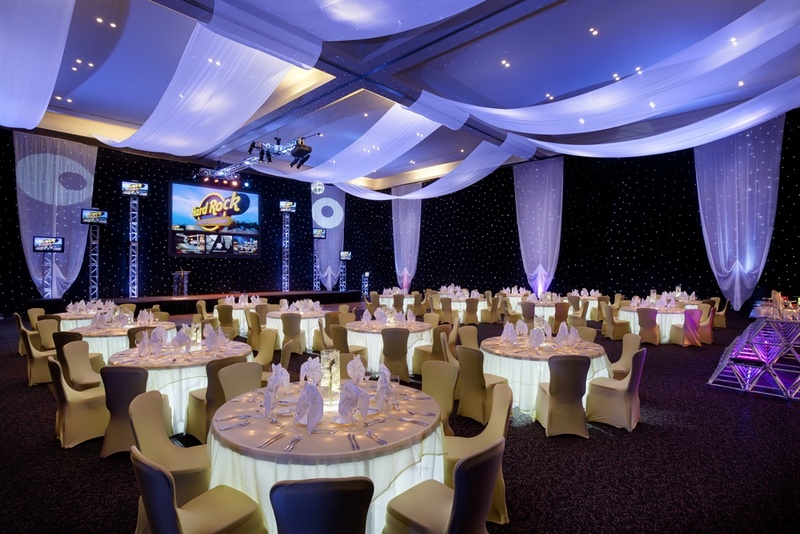 Click to view photos. 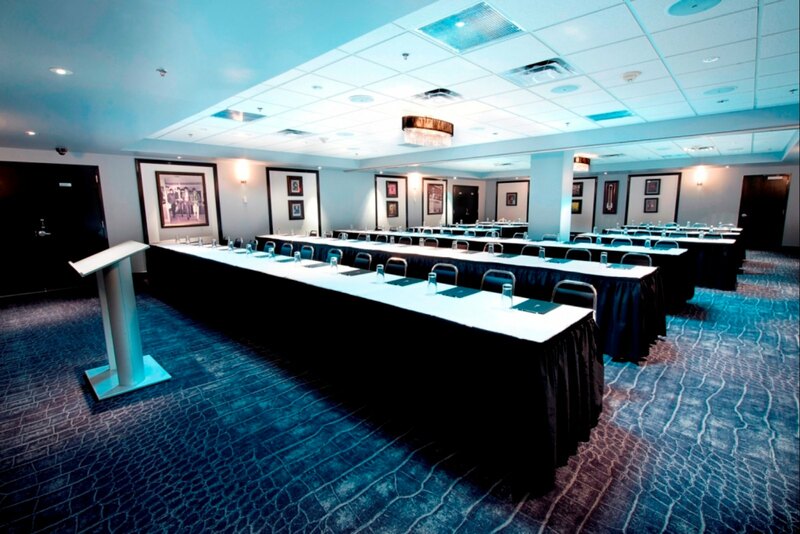 92 x 81 x 39' 3"
Book in advance to ensure you get the best in Rock Star treatment for your group. 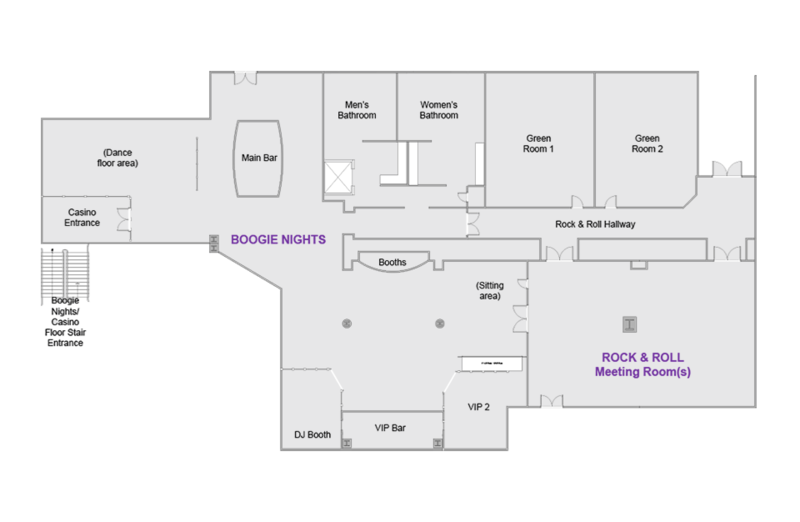 If you, or anyone in your party requires special accommodations, or if you have any unique requests, please be sure to discuss these details with the desk agent at your time of booking. 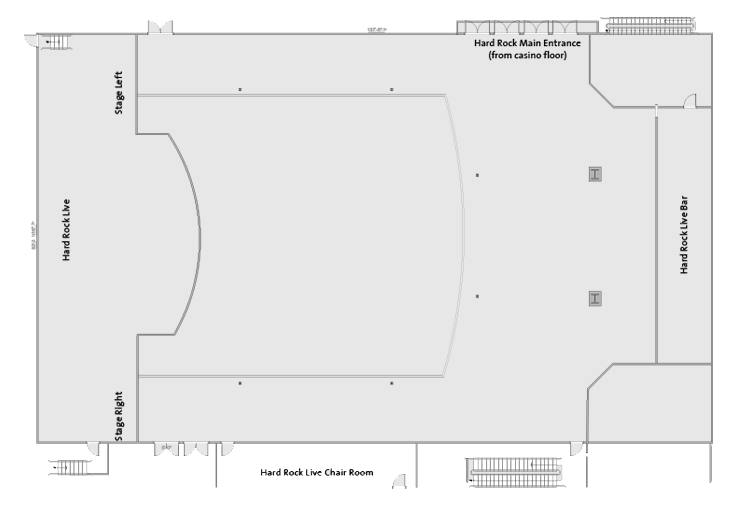 You’re always our top priority at Hard Rock Hotel & Casino Biloxi.